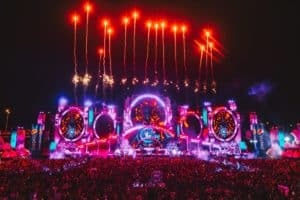 Dutch music label Spinnin’ Records has launched BASE, a brand new plugin for music producers, focusing on a better balance between bass and drum. 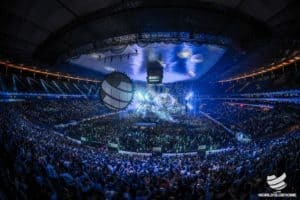 Created together with music software manufacturer Prolody, this plugin is based on experiences with Spinnin’s Talent Pool producers, and was launched during last week’s Amsterdam Dance Event. 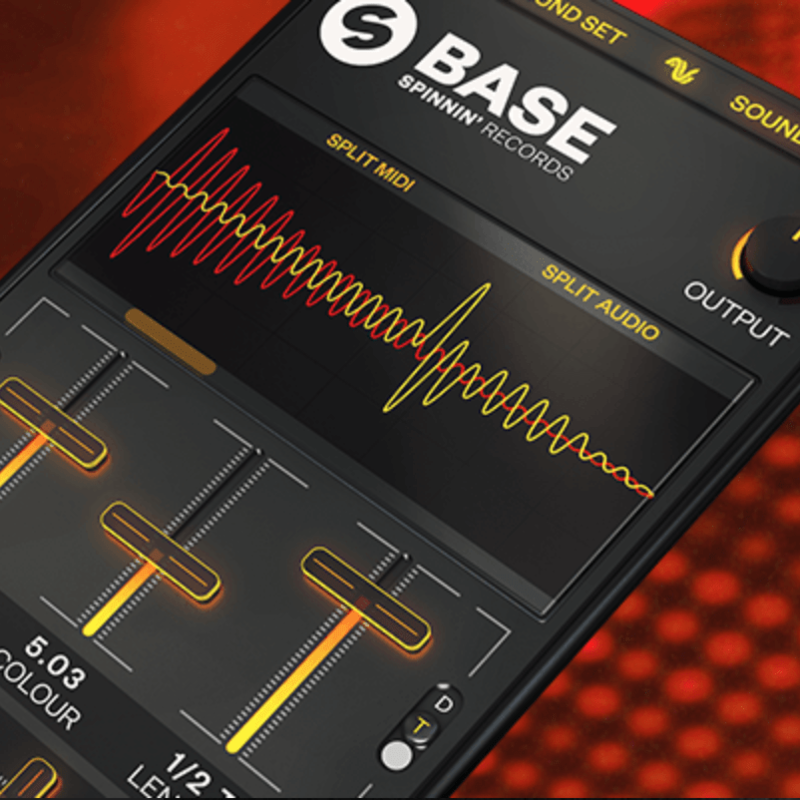 All in all, Spinnin’ Records has launched BASE, which is available in VST, VST3 and AU formats for both Windows and Mac in 64bit. Buy, try and find out more about BASE on the official website here.